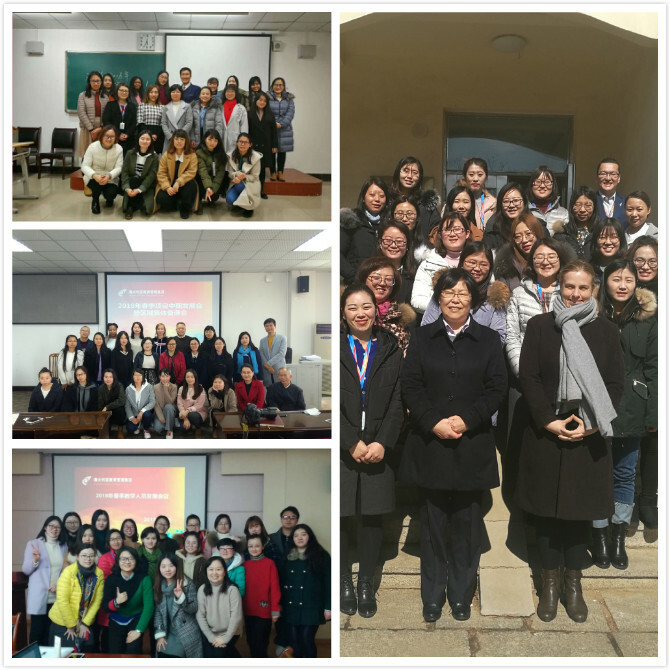 From 27th February to 1st March in 2018, Australia Education Management Group (AEMG) successfully held ‘2018 Teaching Staff Development Conference’ in Nanjing, Weihai, Wuhan and Chongqing, respectively at the same time. Participants were mainly teaching staff from each branch of AEMG. Mr. Yuqi Lv, the Project Director of AEMG, Ms. Ailin Wang, Resource Director of AEMG as well as other functional personnel were also invited to the conference. The purpose of this meeting included promoting structure optimization of each branch, strengthening teaching management of each branch, and getting teaching staff trained on proper course management on Cloud campus. The first day of the conference was themed on ‘Branch Integration’. First of all, participants were informed of organizational structure of AEMG. Next, all members listened to the important speech of CEO of AEMG Roger Li and Director General of AEMG Jenny Wang at 2017 Annual Conference. Then, the development of each branch was discussed in terms of coordinating with the functional departments, performance evaluation indicators, internal management comb work and etc. 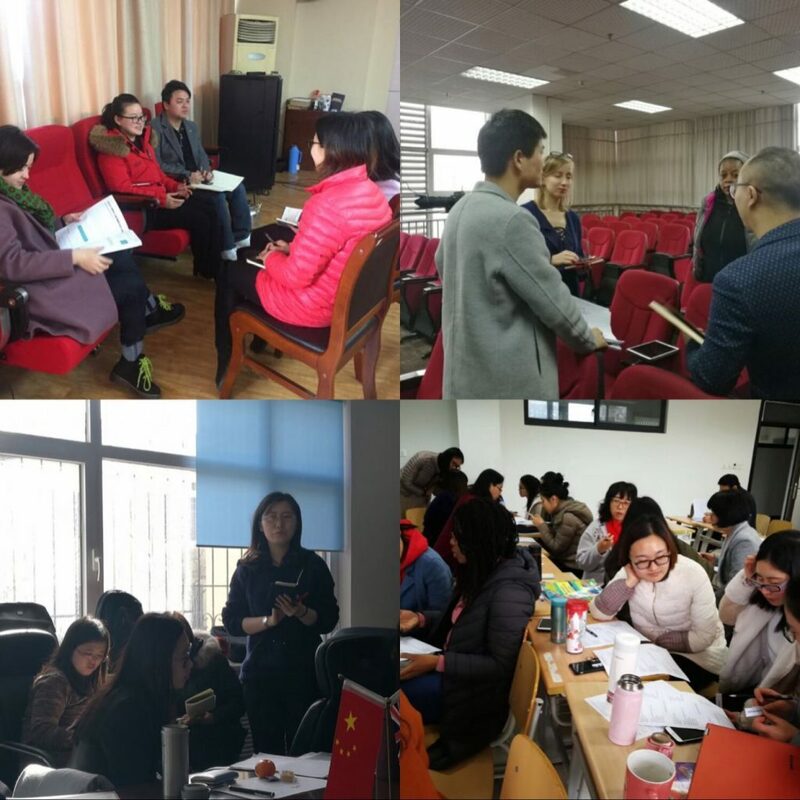 Through study and discussion, teachers were fully aware of the spirit and culture of AEMG, and set clear future direction for their personal development and work. The second theme for the conference was ‘Teaching Team Integration’. Firstly, AEAP curriculum system, teacher rating and assessment (conducted by Language Department) and requirements for teaching staff (drafted by Teaching Affairs Department) as well as fusion of foreign and domestic English teaching skills were studied in depth by all participants. 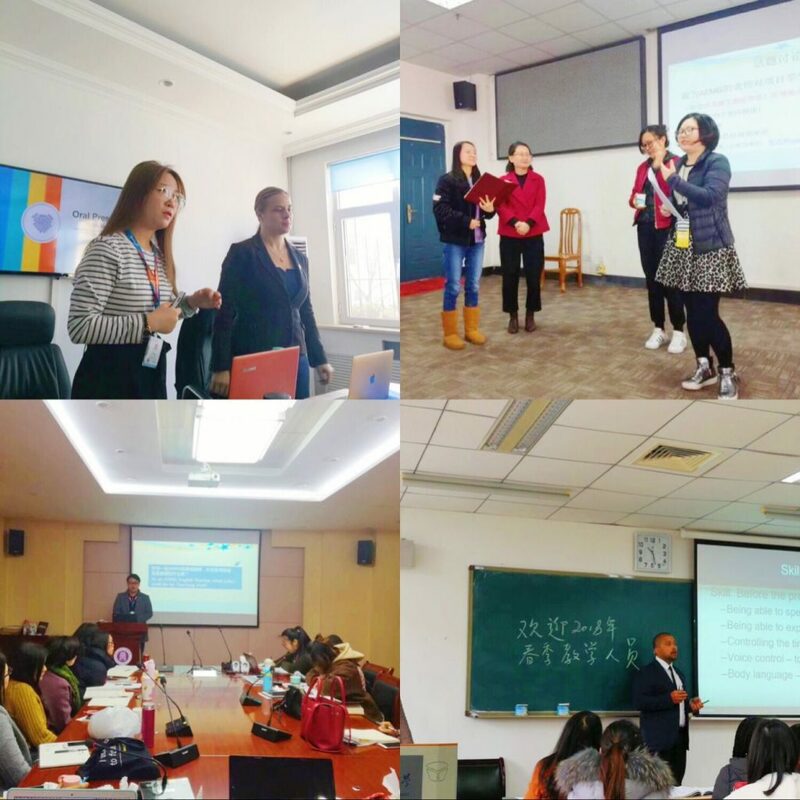 Other subjects like request and feedback from students abroad, functional departments’ daily management of teaching affairs and process, requirements for new semester teaching arrangement, the efficient use of cloud platform and its resources and etc were also discussed in depth. Then,some outstanding teachers conducted presentation about their class teaching. The next session was where teaching members from each branch could prepare lessons for the new semester together and some teachers did new lesson presentation to the rest. With the help of this session, teaching process of the new semester was greatly advanced. Through the three-day conference, the branch and teaching team integration have been greatly improved, effective communication among teachers from different branches has been realized and at the same time, the conference also has laid a solid foundation for the teaching work of the new semester. Last but not the least, congratulations on the successful conclusion of the conference.